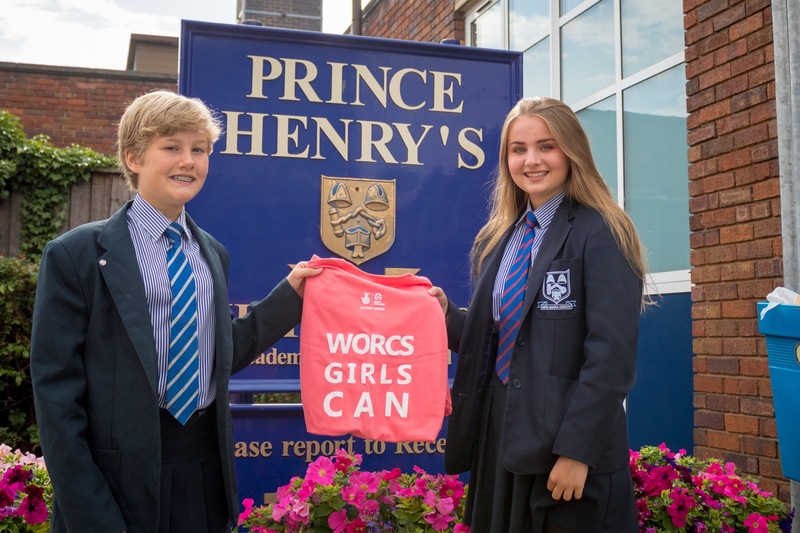 Back in March Prince Henry’s hosted events for Worcs Girls Can, an initiative that builds on the work to the Sport England Campaign of This Girl Can which aims to get more girls involved in sporting activities. Prince Henry’s ran it’s own competition to encourage girls to collect a Peach Pass to use and a number of events around the county where girls could try different activities for free. Chloe Smith Y9 won a Worcs Girls Can t-shirt and Ellie Whiteley won an Amazon voucher for taking part in the competition. Well done!